Previous PostHM Treasury: 10 by 2020 Stop Killing Cyclists Protest ! !Next PostGENERAL ELECTION: Double Labour / Tory HQs – #10%by2020 Stop Killing Cyclists Protests and Die-Ins !! 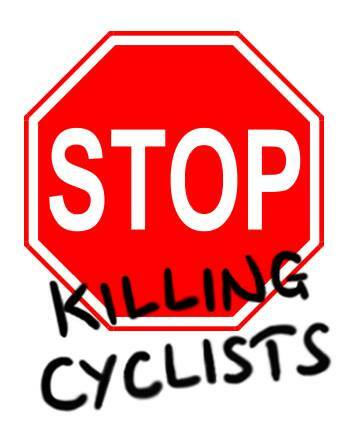 One thought on “HM Treasury: 10 by 2020 Stop Killing Cyclists Protest ! !